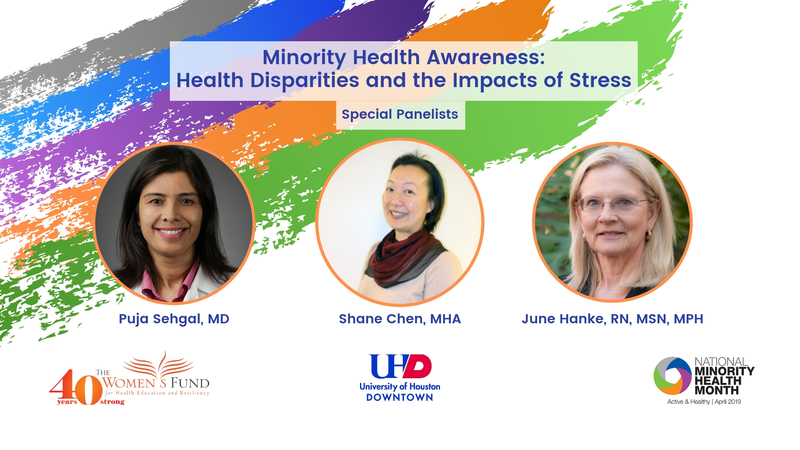 Join us for a discussion about Minority Health Awareness: Health Disparities and the Impacts of Stress. 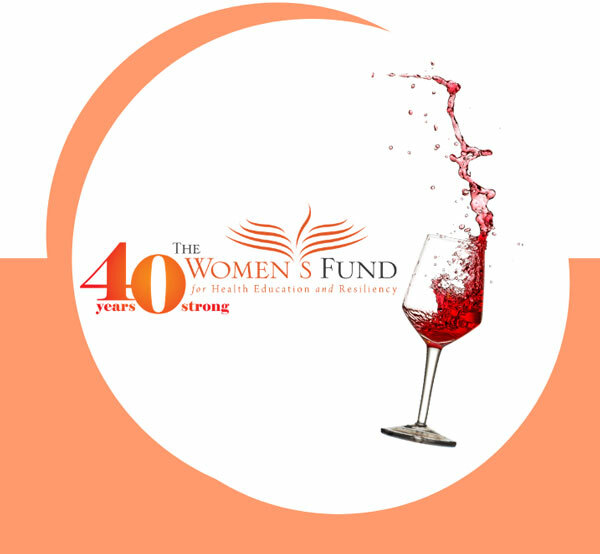 This is part three of our Women's Health Lecture Series held in partnership with the University of Houston Downtown. Please join us to learn about exciting discoveries in cancer therapy that harness the power of immunotherapy. We cordially invite you to join us for an evening of exceptional wine and dining at Balthazar Cellars featuring culinary delights by Monarch Hospitality. Entertainment provided by Broadway Actor, George Dvorsky. Come join us at Brennan's to celebrate Moms, Mentors and Friends.